Construction Materials Online (CMO), the rapidly expanding online retailer of building materials, has seen record growth, achieving revenues of £27m in the year to 31 December 2017, an increase of almost 50% since the previous year (2016: £18m) as e-commerce continues to win business in the sector from traditional builders merchants and physical stores. 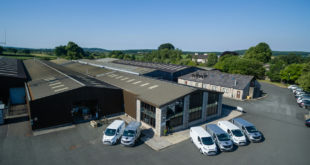 During 2017, the Plymouth-based company, which supplies small to medium building contractors, trade customers and DIY builders, has seen a 46% rise in visits to its RoofingSuperstore.co.uk, DrainageSuperstore.co.uk and InsulationSuperstore.co.uk websites and a 28% increase in customers. 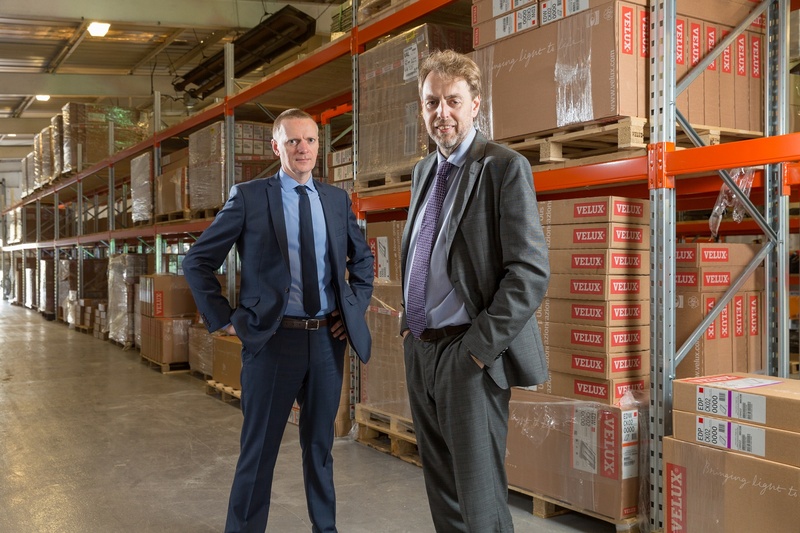 The growth of the second-generation family business follows an £8.65m investment in the business by private equity house, Key Capital Partners (KCP) in April 2017. Ross Sanger, chief financial officer of CMO, commented: “Online retail is quickly gaining market share in the business-to-business sphere as well as in B2C and we are working hard to ensure that our offering delivers exactly what our customers need. We provide a huge choice of more than 50,000 competitively priced products which can be purchased with a couple of clicks, customers appreciate the technical advice from our trained staff, and orders are delivered swiftly. “There’s no doubt that our growth is being driven by our focus on continually improving our digital platforms, supported by our own e-commerce specialists and our team of in-house developers which doubled in 2017. Last year also saw us completing the development of our own bespoke Customer Relationship Marketing (CRM) system and over the coming months we will be working on the launch of our more responsive mobile sites. Established in 2008, CMO now employs a 65-strong team and expects to see further expansion during 2018. 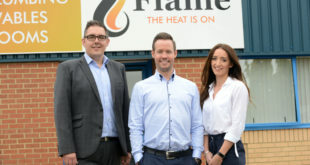 The company is also planning to move to new, larger premises this summer to bring together its whole team as well as providing additional warehouse space as its expands its range. 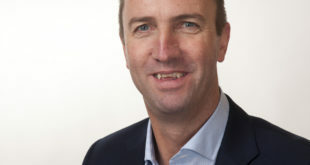 James Excell, director at KCP who joined the board at CMO following the private equity firm’s investment, adds: “When we started looking at CMO’s business model, we quickly recognised its huge potential, provided it was supported with the right strategic advice and funding. It is a great example of a fairly traditional sector where a savvy, online ‘disruptor’ is really shaking up the market by providing a better option for customers.